For the past one week, weather in North Indian Plains has remained dry. The last time the region saw rainfall was around December 10 and 11. On the other hand, the hills of North India have been seeing some on and off rainfall activities. Cold weather in the plains are largely governed by weather conditions in Himachal Pradesh and Jammu and Kashmir. The wind pattern has been northerly and northwesterly bringing cold weather from the hilly states. 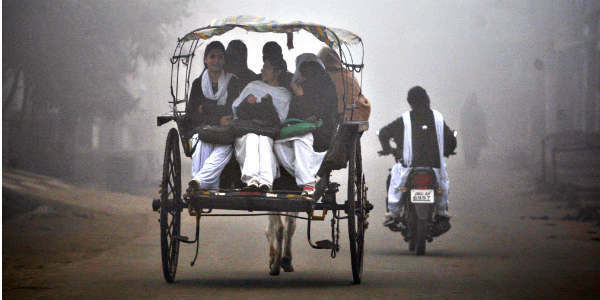 For the past three days, minimum temperatures have been dropping over Punjab, Haryana, West Uttar Pradesh. If the last 24 hours are to be seen, the drop has been of even four degrees or more. Many parts of the northern plains have seen minimums three degrees below the normal levels. Today, Jalandhar and Ludhiana in Punjab saw minimums three degrees below normal levels. Meanwhile, Churu and Pali saw five degrees below normal minimums. Karnal in Haryana also saw minimums there degrees below normal. Agra was also cold enough with minimums three degrees below normal levels. 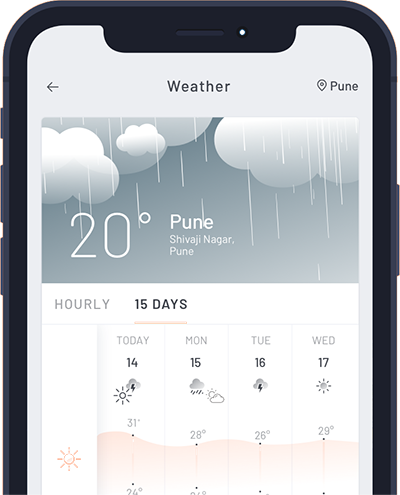 Talking about Cold Wave conditions, when minimum temperatures are at 10 degrees or below and four to five degrees below normal, Cold Wave conditions are declared. When minimums are six degrees or more below normal levels, severe Cold Wave conditions are declared. All the places in North Indian Plains are seeing minimums in single digit. Thus, any drop of four to five degrees will result in Cold Wave conditions. In fact, these conditions will only come to an end in case of some weather activity. However, no fresh system is likely in the hills for another week which means conditions will remain the same and weather will continue to be chilly.